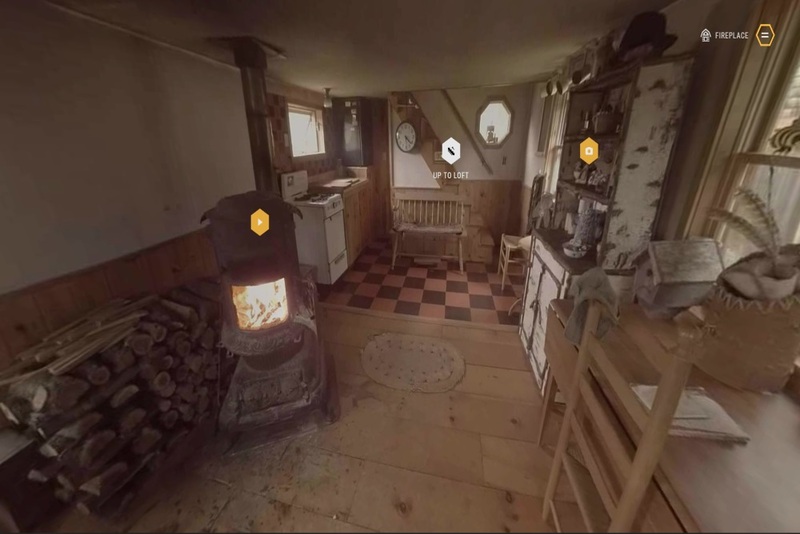 Burt’s Bee’s has teamed up with digital companies Baldwin&, MediaMonks, and Google hto launch Burt’s Nature, a 360-degree digital tour through Burt Shavitz’s personal cabin. Shavitz is the late founder of Burt’s Bees. The digital experience explores the 300 square foot cabin where viewers can browse Shavitz’s lifestyle through icons placed throughout the homestead. These icons describe how he lived his life, believing, “the old ways are the best ways.” The tour includes videos of Shavitz talking about what he did on the land and why he loved nature so much. The tour also explores the interior of the cabin, going inside to examine the living room and the second floor loft. Shavitz lived on this land without running water or electricity, though he was able to make and sell his honey here. The tour also explores the interior of the cabin, going inside to examine the living room and the second-floor loft. Shavitz lived on the land without running water or electricity, though he was still able to make and sell his honey there. Shavitz passed away on July 5, 2015.